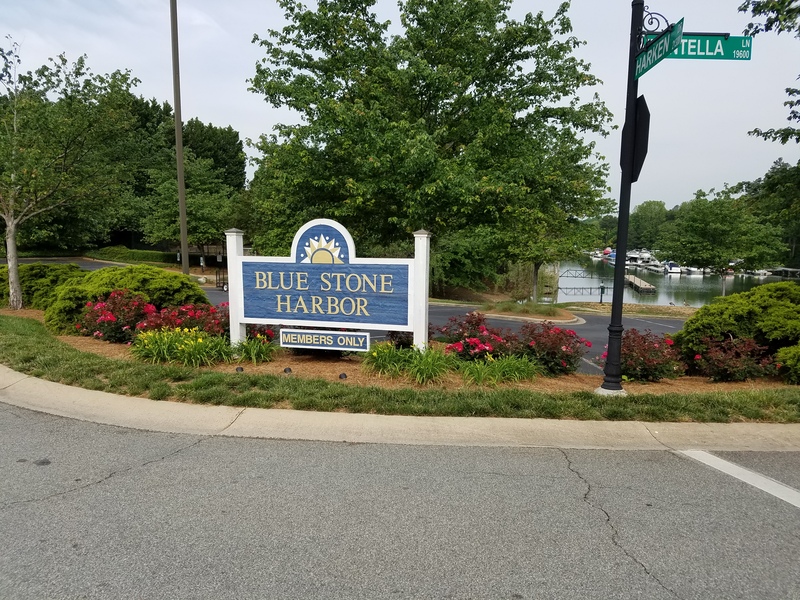 Blue Stone Harbor Subdivision and Marina is a premier Lake Norman lakefront community located in Cornelius, NC; a beautiful community of homes featuring 3, 4 and 5 bedroom homes. There are select homes boasting lake views and charming floor plans including master bedroom on the main level. It is a highly desired location on Lake Norman near shopping, dining, and entertainment. One of the few lakefront communities within a few minutes to access I-77. Blue Stone Harbor Subdivision has roughly 130 deeded boat slips among some 160 homes. A very unique aspect compared to most other Lake Norman lakefront home communities with far fewer boat slips to homes ratio. Situated in a highly desired school district: Cornelius Elementary, Bailey Middle School and William Hough High School.